Icelandic author and poet Sigurður Pálsson died at the National University Hospital in Reykjavik last night aged 69 after a three-year-long battle with cancer. A great amount of Icelanders are paying homage to this well-loved and respected man. Pálsson was born on July 30th in 1948 at Skinnastaðir in North Iceland. After college in Iceland he studied French in Toulouse and Paris and theatre and literature at Sorbonne University. He also completed cinema direction studies. He wrote many novels and poetry books, translated books and worked in television and cinema. He was the director of the Alliance Française in Iceland for a time and the chairman of the Icelandic association of writers. He was part of the movement called Listaskáldin vondu in 1976 and received many awards and nominations for his work. 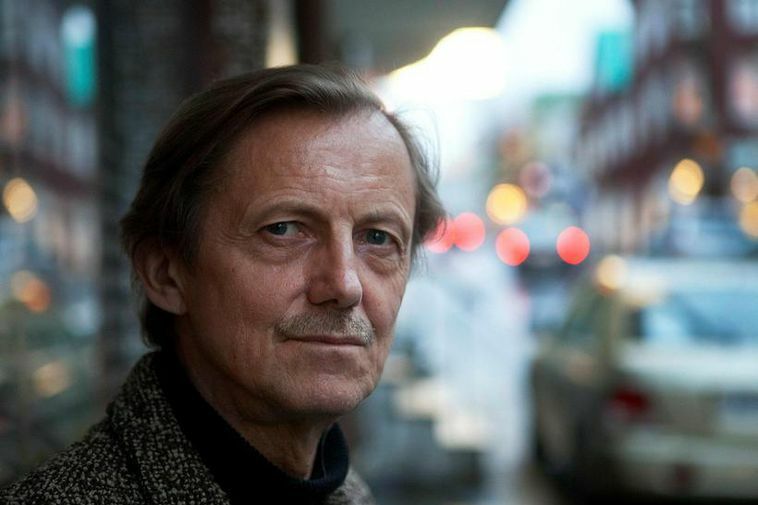 He received the Icelandic prize for literature in 2007 and was selected to be the Reykjavik city artist between 1987-1990. He received the order of Chevalier de l'Ordre des Arts et des Lettres in France in 1990 and the French President awarded him with the French chivalric order called Chevalier l'Ordre National du Mérite in 2007. On New Year's Day, 2017, he was awarded the Icelandic Order of the Falcon for his contribution to Icelandic literature and culture. His widow is director Kristín Jóhannesdóttir.